Summer Hill MP Jo Haylen has been inundated with online comments following her announcement to condemn an alleged extremist group in her electorate. The Lads Society, an exclusive right-wing male-only club has been accused of being a neo-Nazi group arising out of the United Patriots Front. The club has previously drawn attention from its role in providing security for controversial conservative speaker Lauren Southern earlier in the year. “There is no place for racism, fascism, sexism or race-based violence in the inner west, or anywhere in Australia” said Jo Haylen on Facebook in response to reports of The Lads Society’s presence in Ashfield. Hundreds of right-wing Facebook users have expressed outrage at the Labor member’s criticism of The Lads Society’s presence in Ashfield, a multicultural suburb in Sydney’s Inner West. Many supporters of The Lads Society claim that the clubhouse is merely a gym and launching a government investigation would be a waste of taxpayer funds. The Lads Society have responded issuing a statement dismissing the claims against them as laughable and inviting new members to join their “proud Australian community”. 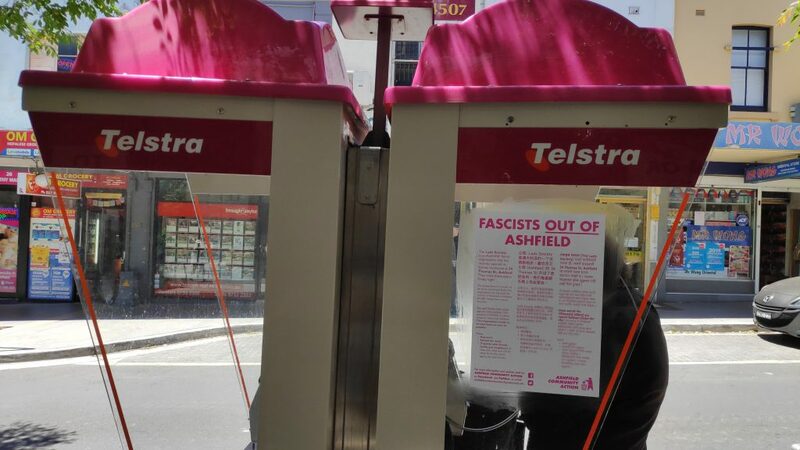 Posters written in English, Chinese and Hindi accusing The Lads Society of “train[ing] white men for racist violence” have appeared around the Ashfield town centre. The Ashfield Community Action group backed by local Greens Party members have also issued warnings to the community about safety and urged members of the public to be vigilant as the “police can’t be relied on” because “they have a history of siding with white supremacists”. A graffiti tag has also been painted on the side of the Thomas Street clubhouse claiming the exclusive male-only group are “Nazi dogs”. Local residents were not keen to comment on their controversial new neighbour likely in fear of potential retribution. 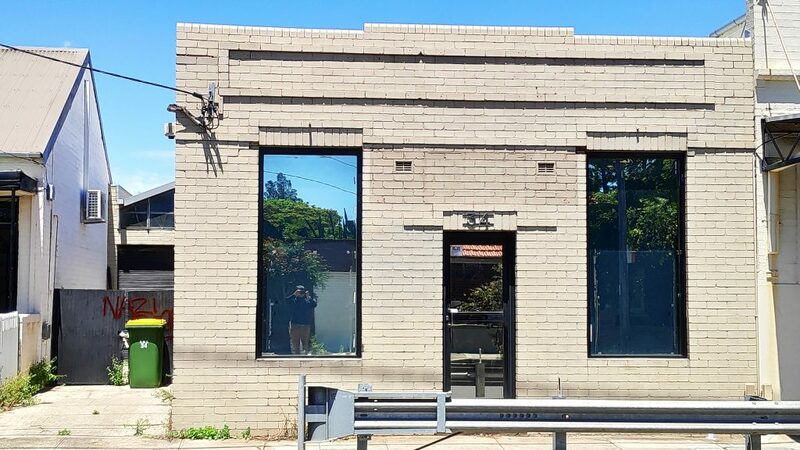 But an Inner West Council spokesperson confirmed that the group “is not engaged in any unlawful behaviour, or is acting in breach of Council by-laws”. The clubhouse is believed to be a rental property and is zoned as “B1 Neighbourhood Centre”. 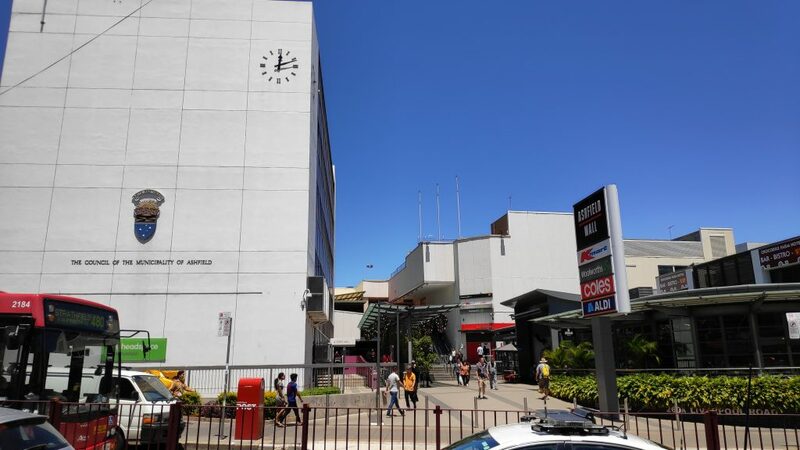 The Inner West Council also reaffirmed its commitment to the “maintenance of cultural diversity as a key characteristic of the area” and referred further concerns about activities at the premises to the Police. The Greens candidate for Summer Hill Tom Raue and Inner West Greens Councillor Tom Kiat said in a video posted to Facebook that “we need to get of them”, referring to The Lads Society. Ms Haylen’s statement is unlikely to be presented to the NSW Parliament this year as it enters the summer recess. The National Party have also recently come under scrutiny with a number of members under investigation or expelled from the party for links to neo-Nazi groups. Previous Post:A political or apolitical God? Next Post:How ought Christians vote?